Roughly 67% of people who have heard about #GivingTuesday participate in some way. VERIFY: How do I ensure my #GivingTuesday donation goes to the right place? It's no coincidence #GivingTuesday happens right after Black Friday and Cyber Monday. The @Raiders spent some of #GivingTuesday in Las Vegas! 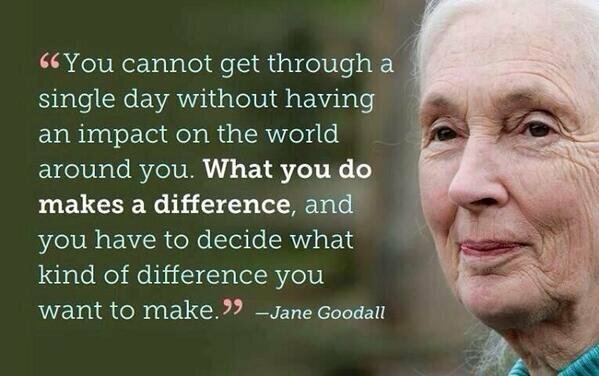 Indeed..."What you do makes a difference." 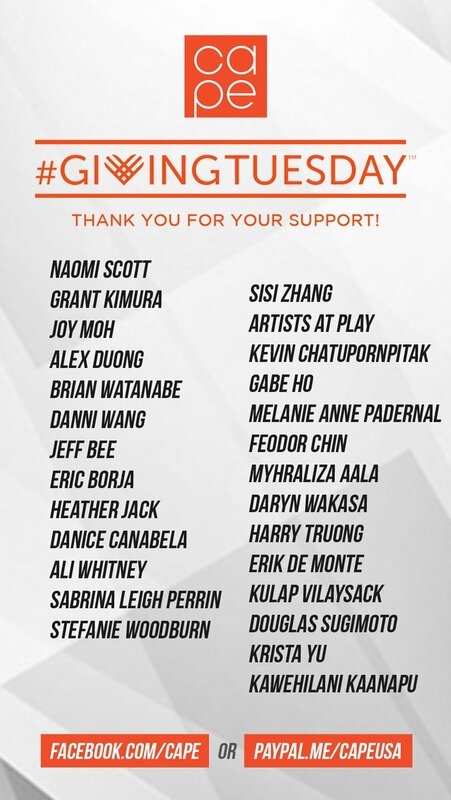 Thank you to all of our supporters that made this #GivingTuesday such a successful one! 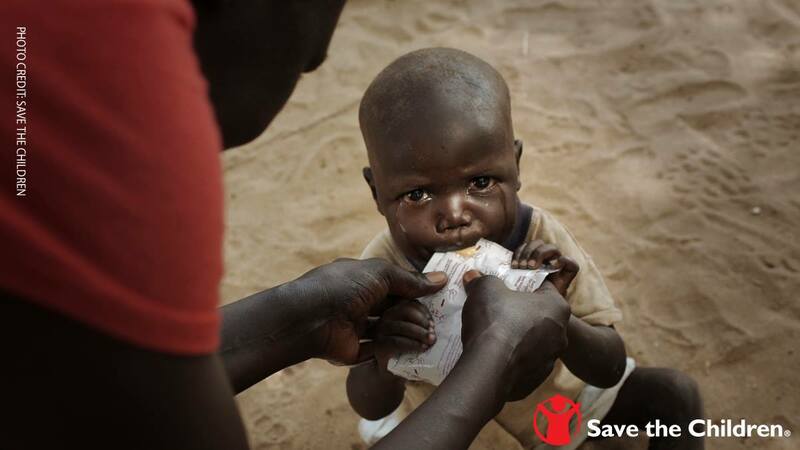 Your generosity makes our work possible! 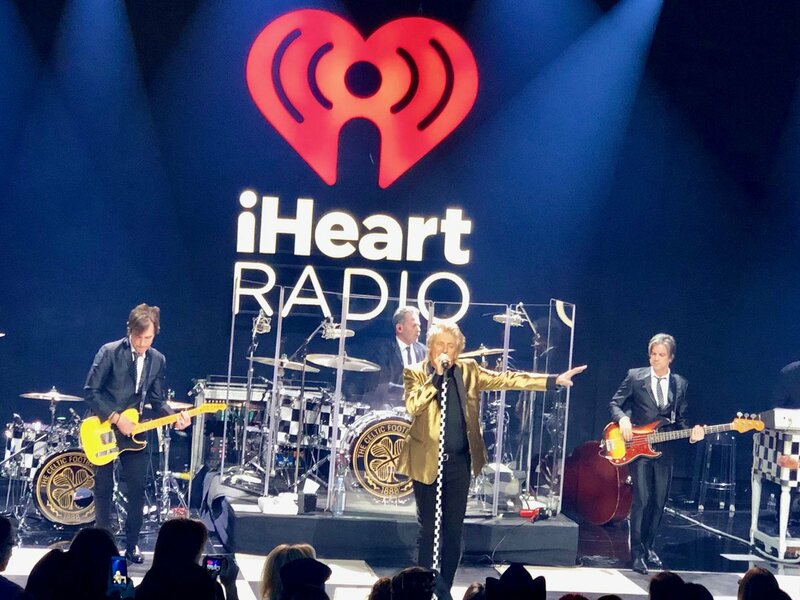 We here at ⁦@PCFnews⁩ love ⁦@rodstewart⁩ and ⁦@iHeartRadio⁩. Thanks for your support! We won’t stop until no child dies from cancer. Support St. Jude this #GivingTuesday and #GiveThanks. Love has an army that fights for good. Our weapons are hope, kindness, and compassion. 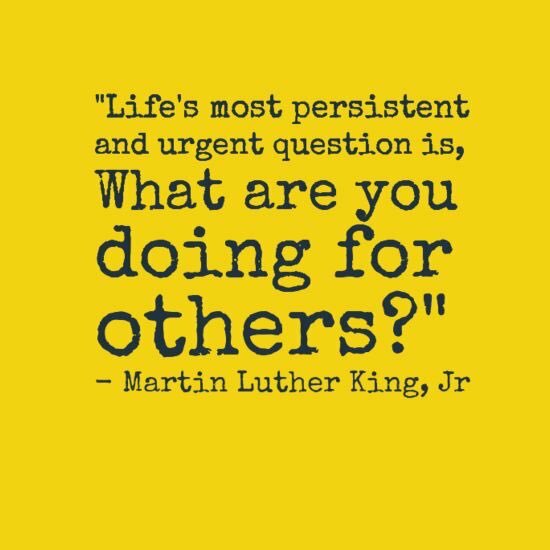 This #GivingTuesday join us and #FightForGood.